Built into the foundation of the internet, Umbrella provides security at the DNS and IP layers to stop phishing, malware, and ransomware before they impact your endpoints or network. 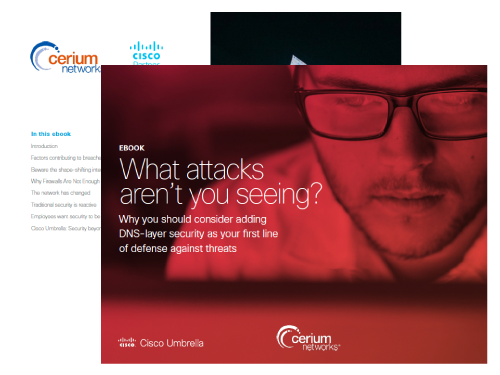 Cerium provides a non-disruptive way for you to see first-hand the benefits of Cisco Umbrella as well as expose gaps in your current security architecture in a no-cost experience. 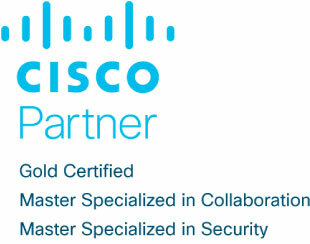 During the Cisco Umbrella POV, A Cerium FireJumper-certified Engineer will work with you to ensure that you get the most out of your 21-day experience. At the end of the 21-day POV Experience, Cerium’s FireJumper-certified engineers will generate attack reports and review the results with you. 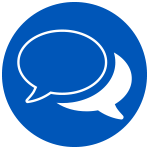 Umbrella offers complete visibility into internet activity across all locations, devices, and users. With protection delivered from the cloud, Umbrella is the easiest and fastest way to protect your users wherever they access the internet, not just from the office. Click here to download our ebook for more information.